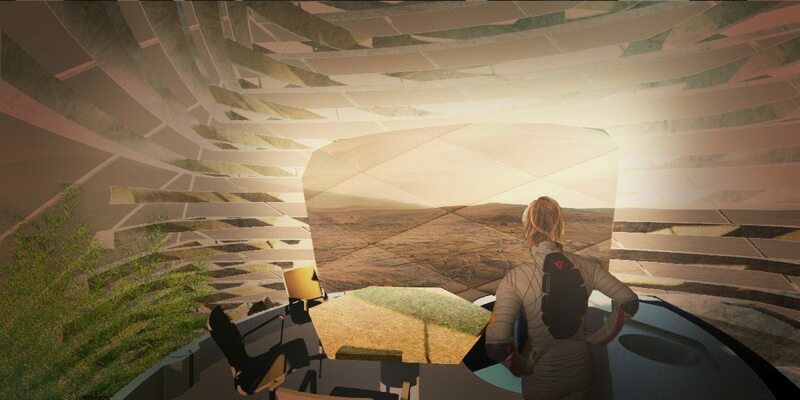 The winners of the $25,000 prize for NASA’s Mars habitat design competition were announced at the New York Hall of Science. Monsi Roman, the Director for NASA’s Centennial Challenges Program proclaimed the 3 winning projects at the New York Hall of Science during the World Maker Faire. The main goal of the contest was to collect ideas as to how we might design 3D printed habitats for Mars explorers to find shelter during probable long-term expeditions. A timely contest as the winners have been released at the same time it has been announced that Nasa finds evidence of liquid water flowing on the surface of Mars. Combining 3D Printing technology with the use of indigenous materials consequently would allow astronauts more space for provisions as well as enclosures that would support life supplies to be grown of manufactured. “This challenge definitely raises the bar from what we are currently capable of, and we are excited to see what the maker community does with it,” said Sam Ortega, Centennial Challenges program manager at the launch in May. SEArch (Space Exploration Architecture) and Clouds AO (Clouds Architecture Office) were the winner of the 3D Printed Habitat Challenge with their submission Ice House. 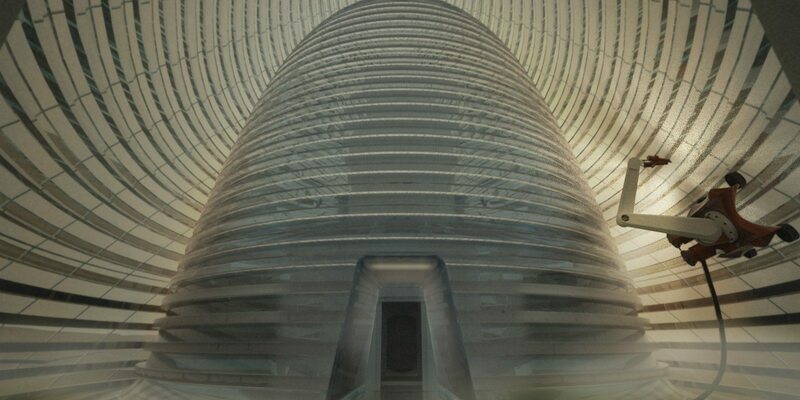 A design that capitalises on low temperature and abundance of water on mars’ Northern latitudes. Ice House extends NASAs concept to adopt ‘follow the water approach to exploration by using a unique 3d printing technique to harness the physics of water and it phase transition to construct and ice shell that encloses a habitat and several gardens. Among the finalists were world Foster + Partners who were shortlisted among 30 other finalists.